Can I do this differently? 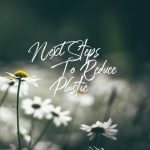 By posing this question to ourselves every time we find ourselves buying something in plastic packaging we can start to explore the other options that might be out there. Sometimes the answer might not be obvious, or not do-able for you currently, but often it’s surprisingly just how many alternatives there might be. It might just be that we haven’t thought about before! Another excellent question is finding out whether the shops and businesses you frequent can do things differently. They might not know that people are looking for an alternative, or might be happy to accomodate your request, you just have to ask. Here are some simple questions to get you started. This is a real biggie and is applicable everywhere from deli counters to takeaway food shops. Glass jars, stainless steel tins, whatever you have on hand. If you can bring your own container then you can get your cheese, dips, meat, seafood and more without creating any waste. Can I get this on a reusable plate/cup/with reusable cutlery? 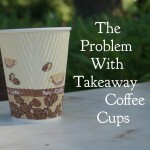 Sometimes cafes will serve their food and drinks in single-use cups and plates even if you eat in, or provide individually wrapped portions of butter and the like. 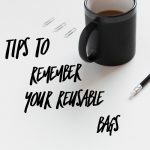 They will almost always have a reusable alternative if you ask upfront, and if enough people mention it they might make it their norm instead! Can I get this without a straw/lid? Remembering to ask for drinks without a straw is something I still struggle with, but the answer is pretty much always yes so it’s definitely worth doing! If you’re worried about asking to use you own containers at places like the deli or butcher then try it for the first time at non-peak period. That way, if they need some time to work out how to do it, or get the ok from a manager, there’s no added stress of holding up a queue of people. It can be nerve-wracking to ask businesses to do something different, but at the end of the day the worst case scenario is they say no. They’re just as likely to say yes though! If they do say no there’s no point getting angry or upset – maybe over time enough people will ask and they will change their policies. If they don’t then you can look for alternative places to spend your money! 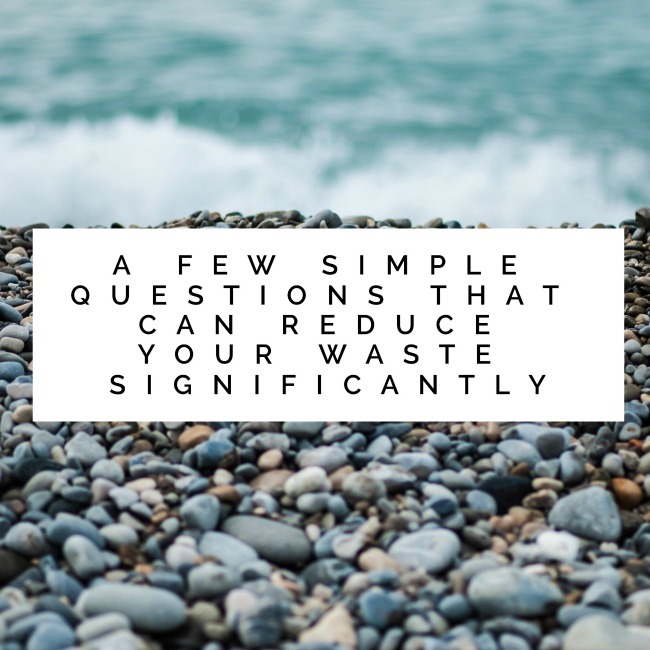 Do you have any suggestions for questions that can reduce your waste?